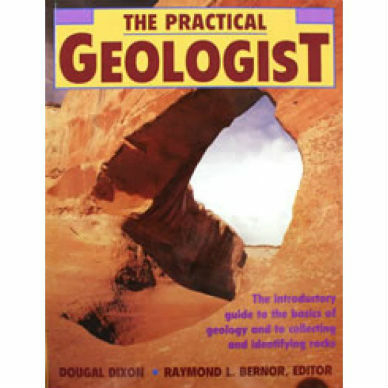 The Practical Geologist explores the earth’s formation and development, the substances that compose the planet, movements within the earth, the surface effects of weather and water, and underground landscapes. 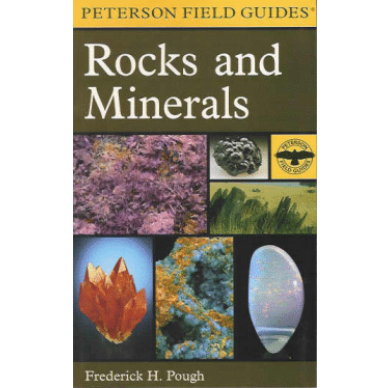 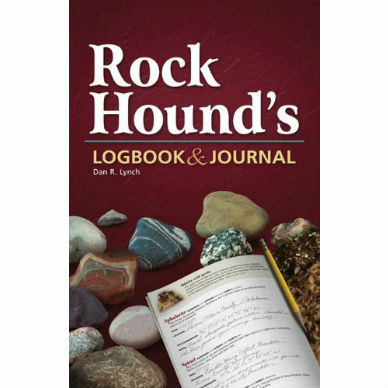 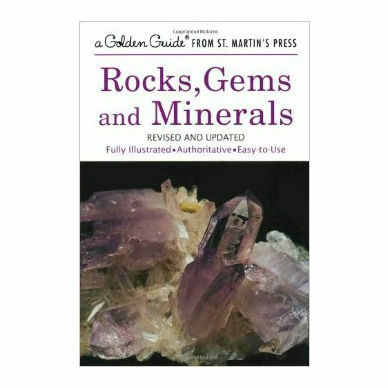 A brief mineralogy and a guide to locations will help the amateur geologist identify and extract samples of various rocks and minerals. 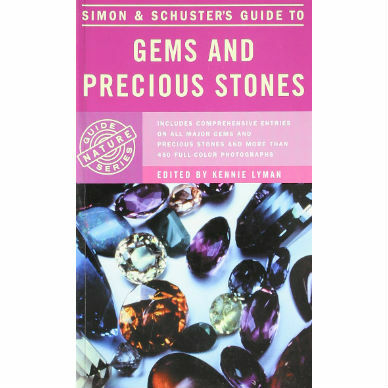 There are also sections on mapping, preparing, and curating specimens and geological sites on the six continents.